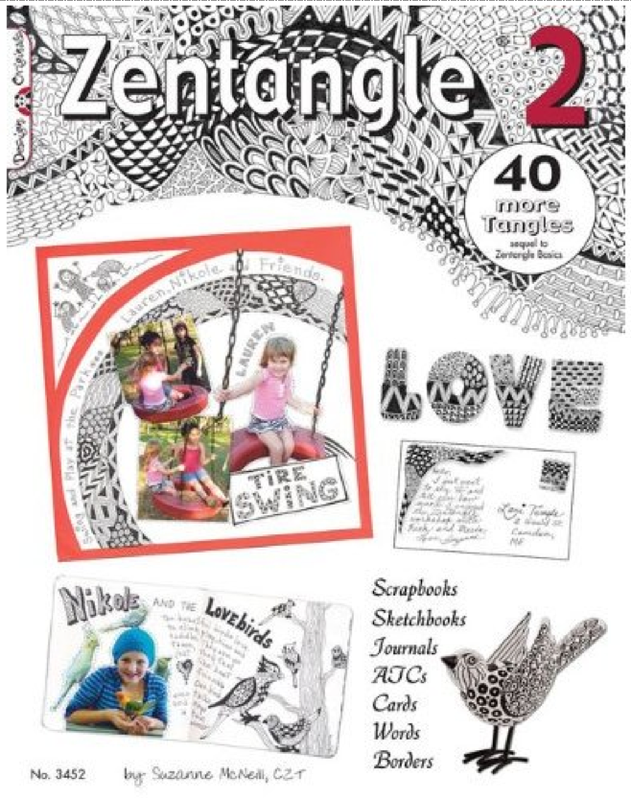 (count them) NINE Zentangle books. thought I'd share them with a lucky winner. Rules are below. Good luck everyone! 1. Subscribe to my Youtube Channel (so easy). 2. Leave a comment on a video. 4. Comment here that you did. Keep an eye out here, my FB page and on twitter for the winners! Hi, I've followed all the rules. I've been doodling a lot of flowers, would love to get a Zentangle book. 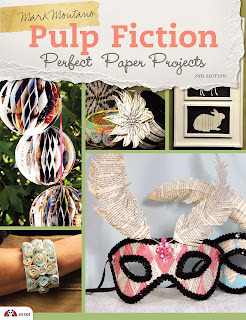 I also love paper crafting! Hey, subscribed to your YouTube channel. Great cuff bracelets. I'm telling my girlfriend her little girl would love them! Thanks for the giveaway. Hello! I subscribed, commented, shared - thanks for the chance! Subscribed, commented, shared, and told. 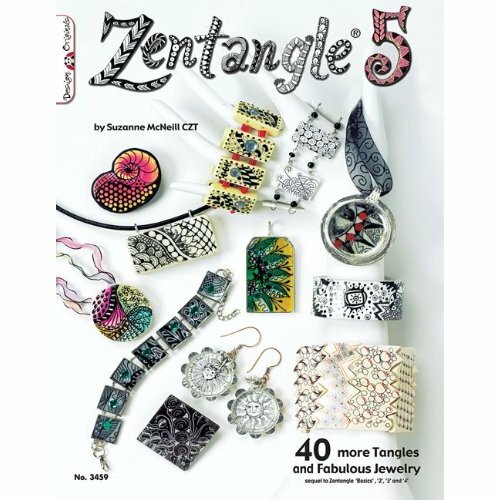 I LOVE Zentagling!! Subscribed to Youtube and commented on the bracelet video....Love the idea 'cause I LOVE bracelets!!!! Oh my goodness, what a fun giveaway. I am a subscriber on YouTube and loved the clothespin jars and trivets. Fabulous and inexpensive way to decorate for summer! I feel energized to create. 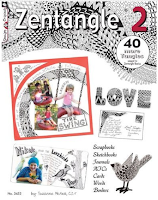 Awesome collection of Zentangle books for the novice to the expert. Stoked that you are offering up your Pulp Fiction book as well! Happy to leave a message at YouTube and to share on my FB wall, too!!! hi Mark thanks for all your great ideas I commented shared and all the rest would love to win a zentangle book the mandala one looks awesome!!! Subscribed to your youtube channel, BEST thing I ever did!! I love your ideas!! I shared on my facebook page the video with the ideas for clothes pins, would like to see more ideas made from them! Ohmygosh!Loving the wooden clothespin video! Now I have ideas for the laundry room we are planning! Shared it on facebook and left you a comment there on the video! Subscribed while I was there as well! Hi Mark! I've been watching videos all morning! Gotta get some work done..lol..butI have to tell you I've altered clothespins but never thought of taking them apart... very crafty! 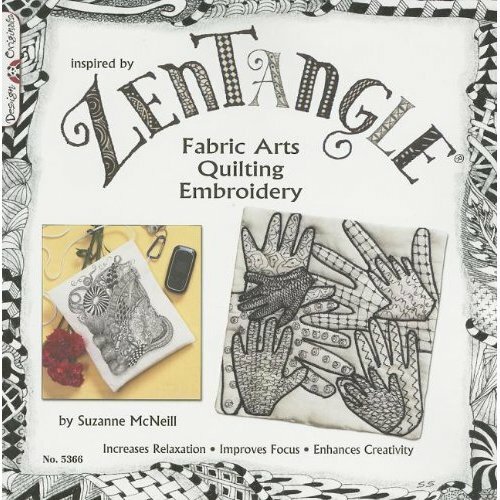 I'm loving that you are introducing Zentangle to your readers. Its a lovely craft. Subscribed to your youtube channel!! Its the best thing I have ever done!! Just love your ideas! Posted the clothes pin video to my facebook, would like to see more ideas with clothes pins!! Dying to win one of your contests! Shared and Followed and Commented and Made those wonderful wands too. Thank You for sharing your passion with us. You are wonderful. Hi Mark. I have a ZenPen Tumblr page and will post the contest to my readers. Subscribed, shared on our FB page (https://www.facebook.com/FoShizzleDesignStudios.FDS) and just have to say, you are amazing! Thank you so much! DOH..I commented on the wrong post before. I subscribed and shared. I entered!!! My comment on youtube is under Singforyourspirit. So excited!! I always love your ideas and how generous you are with your offers and give aways!! Thanks for sharing so much of your creativity!! The world needs more of it!! Keep up the great work! You are slowly taking over my Pinterest boards and that's a great thing! I entered, followed the rules (even rule following is quite challenging for me, lol). Hope I win ;-), it's a totally fantastic collection of books! I subscribe to your youtube channel as bootselektrik! Shared , commented and subscribed. Thanks for all the inspiration that you give us! Susscribed and commented. Would love to learn and draw some Zentangle on the patio this summer. I commented on How To Make A Magic Wand! Done and done! Thanks for the opp to win! I shared your How To Make A Magic Wand video on my facebook! Left you some lovin, I could learn alot from you. Keep those projects comin!! Hi Mark, followed all the rules, I really hope I get this one. I subscribed and commented and shared the great video you did on making the tee shirt! Thanks for sharing all your awesome projects!!! Done it all, Mark! Hope i get picked. 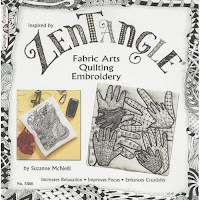 Zentangling is a great way for me to unwind at the end of a long day. I shared your Wane making video on Facebook and left a comment about video on YouTube. Did it! Did it! and Did it! I like your videos. I shared the plastic bottle bracelets, I may have some girls over to make them this summer. The checklist has been completed. 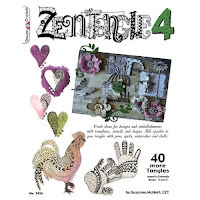 I love Zentangles, and LOVED your video! I shared the wood clothespin project video on my FB page, and commented on YouTube under the alias MsWednesdayGirl. Win or lose, thanks for the artful inspiration you share with us everyday. I am so glad I found your youtube channel! Thanks for sharing! I subscribed and can't wait to see more vids. I also shared the wooden clothes pin video on my fb page. 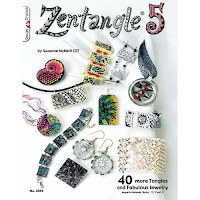 I wouldlove to win one of your booksl, the zen tangle books would just be a bonus! I did all the steps! I commented on the Recycled Cuffs! Hi sweetie, I subscribed and I was the first commenter on the clothespin and tee shirt video (siamesedream1976, can you tell I love The Pumpkins since my email address is also pumpkinsfan76@gmail.com). I shared the tee shirt video and the clothespin video on Facebook. I sure hope that I win. I am not much of an artist, I would more than likely give the books to my husband who loves to draw and keep the craft book for me. I subscribed to your Youtube, commented on the T-shirt video (username TuckeredPlum on Youtube) and I shared it on Facebook. I love that T Shirt!! I viewed, shared and commented. Subscribed to your channel from my createNcraft account, commented and shared on facebook. Loves the clothespins idea! Did it all! Thanks for the chance, these are awesome! Hey Mark!!! I did everything you asked us to do!!! I hope that just because I have won before, it won't keep me from winning again!! !Hee hee!!! Love Love Love All your GREAT Work!!! Hi Fellow Fiskateer!! 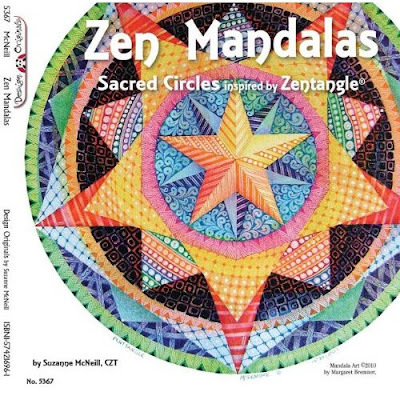 My son is an awesome artist and would love a Zentangle book :o) Have a wonderful day! Subscribed, commented, shared! 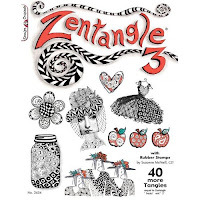 Loved the videos, even if I don't win the Zentangles . . . although I really hope I do! Did it! Did that! And did that too! 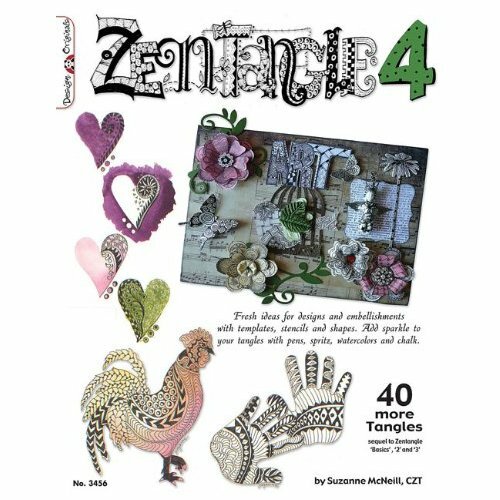 Thanks for sharing Mark, I love me some Zentangle, just so happens if I win, these prizes will go to my Charity Crop for Bunny Feathers Rescue of Morgantown WV. I don't have twitter, so if I win, put it on FB or in your blog please. I've done all the steps and would love to win :-) ! I did it all! Now pack 'em up & send them my way pleease. All steps complete!! I don't look at youtube much so I didn't know you had a youtude page until you mentioned it! Glad you did! I have done it all... I LOVE the Princess video!!!!! Thanks for another great giveaway!!! Love the Princess Crowns video. Ivy is a doll. Shared it on FB where my nieces (who are grown up and too far away) can see it and maybe make crowns with their nieces. Mark you're the best! I just loved your videos especially the screen printing...who knew? I shared on google +, facebook and twitter and of course subscribed to your channel...keep up the great videos!! :) Thanks for such a fabulous giveaway! Good luck to all! I did it - all, Mark! Excited to try the princess crown this weekend, and to try to win as well. 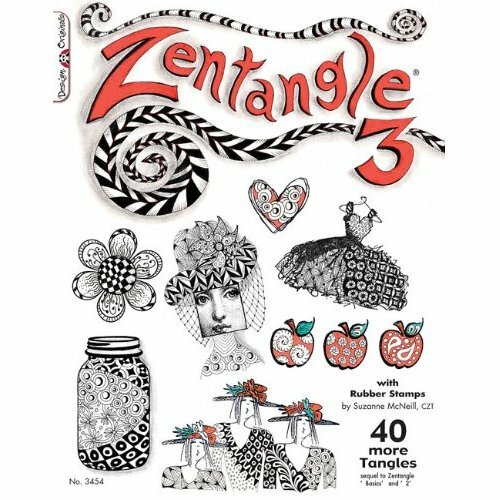 I'd never heard of Zentangles. 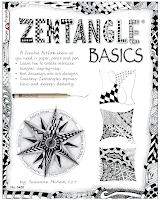 I would love to add to my Zentangle books. I love doing this. I have tangles hundreds of bottle caps and made bracelets for friends. They look so kool!!! I did all of the above & tweeted, too. Super awesome giveaway. I would love a chance to win these books! thanks!! I did it all. Glad to have found your blog! I did it love zentangles too. So pick me pick me! I love the ziptie idea you ROCK! I did it i commented on ziptie video love it you rock!